Since 2009, when Cristiano Ronaldo shattered the transfer record with his £80 million move from Manchester United to Real Mardid, almost doubling the eight-year-old record set by Zinedine Zidane, the highest paid transfer record for a single player has been broken three more times. With more and more clubs generating a huge amount of cash, the average transfer price for players has skyrocketed in recent years. No longer can you obtain once-in-a-generation players such as Thierry Henry for only €24 million; nowadays, for a top world class player, anything the less €50 million is an absolute steal. The increased revenue generated by the sport has seen the average transfer price raise ten-fold in recent years, and it doesn't look like slowing down either. So now, after Cristiano Ronaldo's new big money move to Juventus, we take a look at the five highest paid transfer fees of all time. 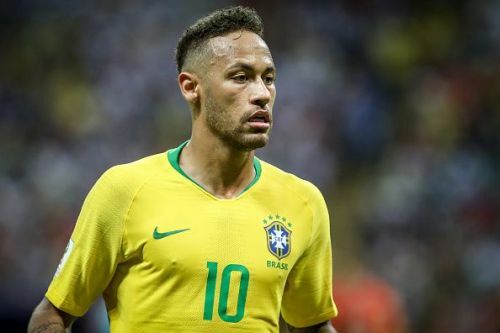 The 21-year-old French international became the second highest paid transfer back in 2017 when he moved from German side Borussia Dortmund to join FC Barcelona for a reported fee of €105 million. In just one year with Dortmund, the silky winger scored six goals in 32 appearances in the Bundesliga, also adding two goals in the Champions League to his tally. The Frenchman then became the highest ever transfer for a La Liga player at the time, beating out Gareth Bale's move to rivals Real Madrid. 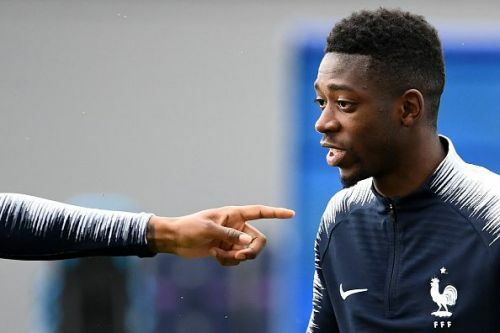 Hoped to be an immediate replacement for Neymar, Dembele got off to a less-than-desirable start for the Spanish giants, as an injury caused him to sit out for months during the beginning of the season. Once fully fit, Dembele managed 17 appearances for Barcelona, earning a starting role in 12 of them. In a total of 931 minutes, Dembele scored three goals with six assists as Barcelona went on to win the La Liga for the third time in four years. With four years left on his massive deal, the 21-year-old winger still has much to do to live up to the price tag Barcelona paid for him.